Here is an easy way to earn money for Arlington Lagrange Lacrosse Boys and Girls Club. Select Arlington Lacrosse Developmental Club as your charity! 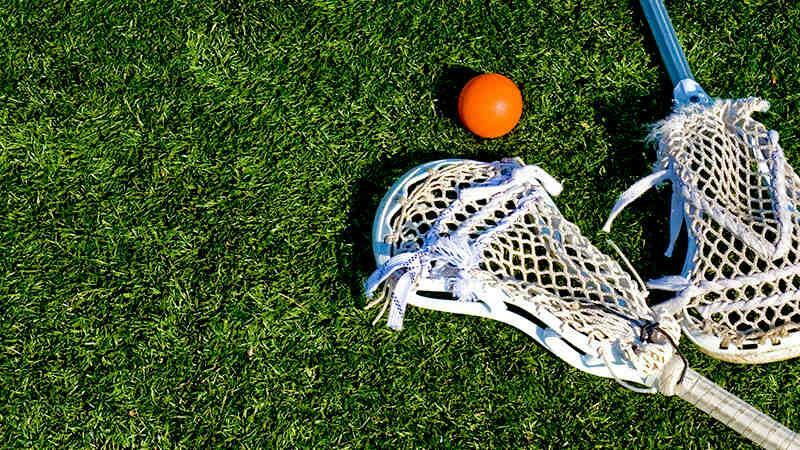 Amazon will donate to Arlington Lagrange Lacrosse Club. It’s the same products and prices as amazon.com. so buy what you need and GIVE at the same time....Only at smile.amazon.com.